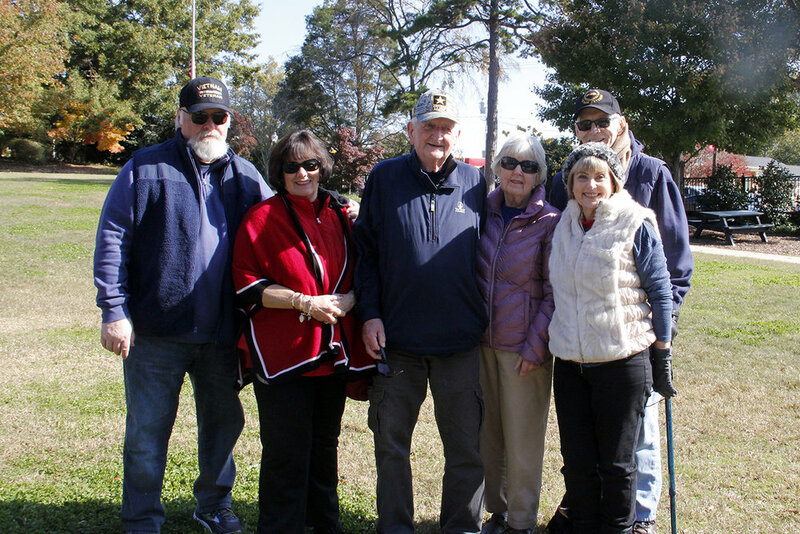 Sunday, November 11 the Town of Matthews, NC, American Legion Post #235 Matthews, NC, and Marine Corps League Charlotte 750 partnered for a Veterans Day Celebration. High school students from Independence kicked the service off in Stumptown Park with patriotic songs. Phil Mowry, Commander of American Legion Post 235, and Mayor Paul Bailey both spoke of the sacrifice by those who’ve served. 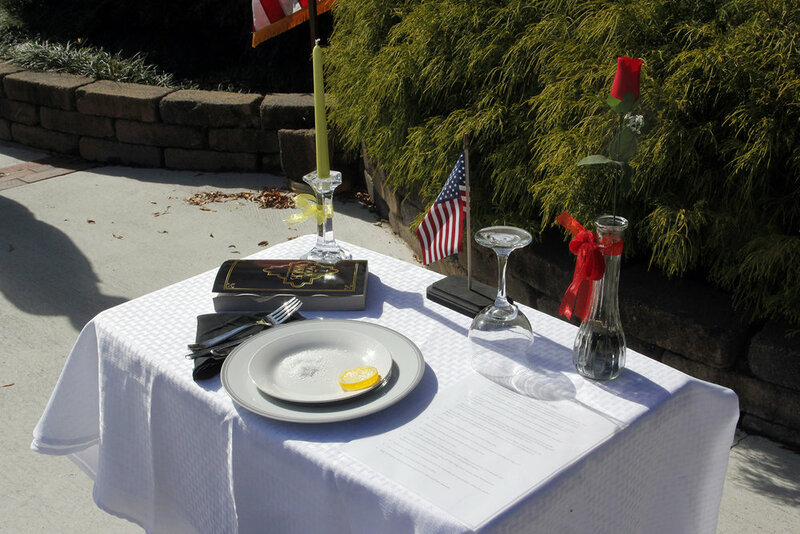 At noon the celebration moved to the Historic Matthews Cemetery (Pleasant Hill Drive) where two of Matthews’ own fallen World War I soldiers were remembered on the 100th anniversary of the war. 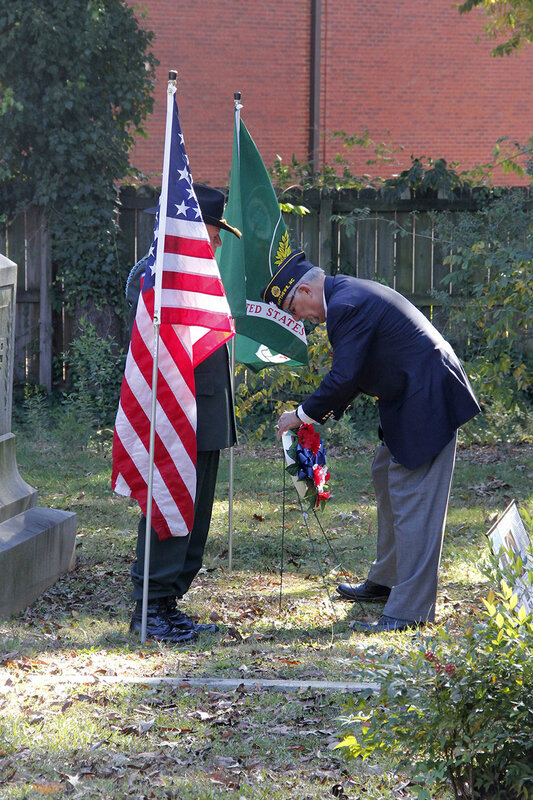 The Marine Corps League performed a rifle salute and wreaths were placed at the graves. 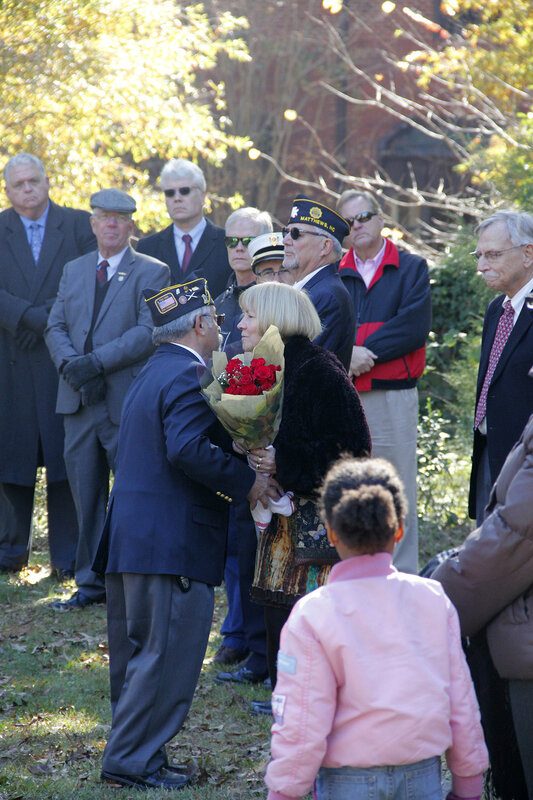 Veterans Day in Matthews was truly a day of remembrance and respect honoring the servicemen and women of our community.